Last purchase of American Eagle Silver BU coins was on May 7 2017. I have been collecting American Eagle BU coins for about 10 years and this is my second time buying from APMEX. It is also the second time I received an American Eagle BU coin with a shield ding on the reverse. The first time was back in 2014 when I bought 10 coins from APMEX. My mistake, I bought again from them in 2017 and received another coin, this time with a bigger shield ding on the reverse. In previous years all my buys were from different sellers and the coins received had zero dings. 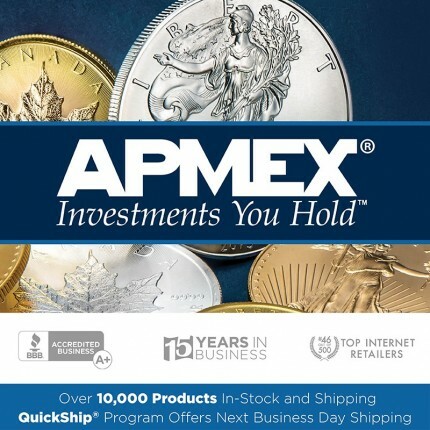 While it might be just an unfortunate coincidence, I plan to avoid buying from APMEX in the future.